Most probably people use to travel different countries to enjoying holidays. This is an obvious situation that if you are going for your vacation then you should have to get the respective currency or money of that country with you to meet your expanses in local currency. Most of the people do not take it seriously to get their money transfer from the respective country. For instance, if you have planned to visit USA along with your family members or mates from Melbourne, Australia you need to get exchange your AUD into USD. You will probably search for the best exchange rates as well; Danesh Exchange services will definitely provide you the best currency exchange rates all over Australia. Usually, people use to get the desired USD through online services. There are different types of online dealers who use to provide the exchange rates to grab the customers. Online offers $0 commissions BUT may charge credit/debit surcharges. whereas buying currencies from the store may charge transaction/service fees. The negative thing in online currency buying is to place your order 3 days before to collect your money. Danesh Exchange will soon be offering order online service. Where you can purchase foreign currencies online and pickup at store. We surely provide you the security of your ordered currency and we also provide the best exchange rate. It would be better choice to get the required amount of currency over the counter anytime. No doubt, you will definitely have so many options around you that are offering the best and different exchange rates. They probably compete the other competitors in the market and usually, they have lack of currency of other countries like Thai Baht or Singapore Dollars etc. Buying currency from the airport is also the worst option to avail. They also charge huge transaction fees and you will not get the best exchange rates. 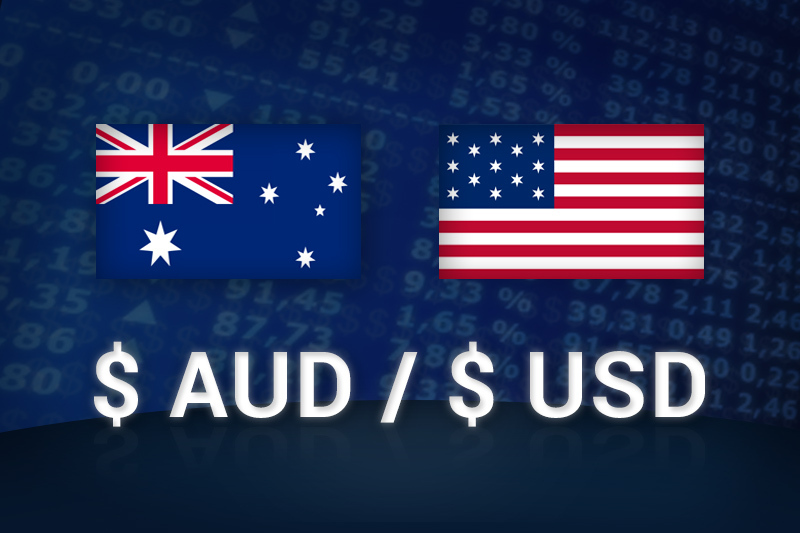 Most of the people like to bring the AUD with them to get exchange them from overseas. It is a good option as well but you will never get the best rate if you are out of Australia. We Danesh exchange offers our valued clients to get their converted USD from Australia so you may easily bear your personal expenses. We proudly say that Danesh Exchange is one of the top leading currency exchange service provider in Melbourne, Australia. You will probably get the best currency rates all over Australia respectively. We also deal in all currencies and you will surely get the desired quantity of the currency as well. You can get in touch with us anytime without any hesitation. We will surely provide you the best solution regarding best exchange rates. For further query please visit our store and we will surely provide you the best solution.